We don’t want you to miss a thing so here is how to keep our emails from disappearing into your spam bin or junk file. Many email and Internet companies are now using programs to block unwanted email, often called spam. Sometimes, however, these programs block email you want to get, like mine! 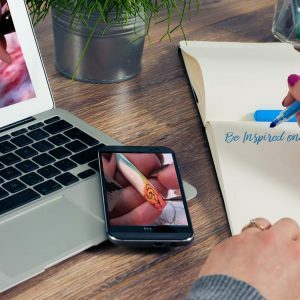 Whitelisting is specifically allowing emails from a certain source, such as beinspired.conline, to be allowed into your email inbox. Adding such trusted email addresses to your whitelist so that they can pass easily through your spam filter varies across the different email clients and internet security platforms. Unsolicited, unwanted advertising email, commonly known as “spam”, has become a big problem. It’s reached such proportions that most email services and Internet Service Providers (ISPs) have put some sort of blocking or spam filtering system in place. We applaud their intention to protect you from spam, but everyone agrees that the current systems for stopping spam are far from a perfect solution. They often block e-mail that you’ve requested, and you might unexpectedly find you’re not getting your subscription’s content. Of course, every email system is different so below are instructions for some of the more popular ones. If yours isn’t here, please contact your ISP’s customer service folks for their instructions, or google the answer. 1. 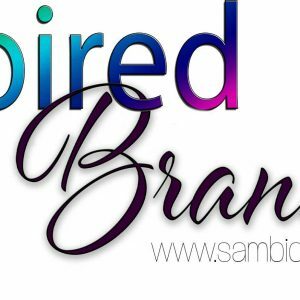 In your inbox, locate an email from beinspired@sambiddle.co.uk (for example, your welcome email). In the Preferences” window, click the “Rules” icon.